This full AC input range industrial level power supply offers the total power capacity of up to 600 Watts and uses APFC (Active Power Factor Correction) circuit design. 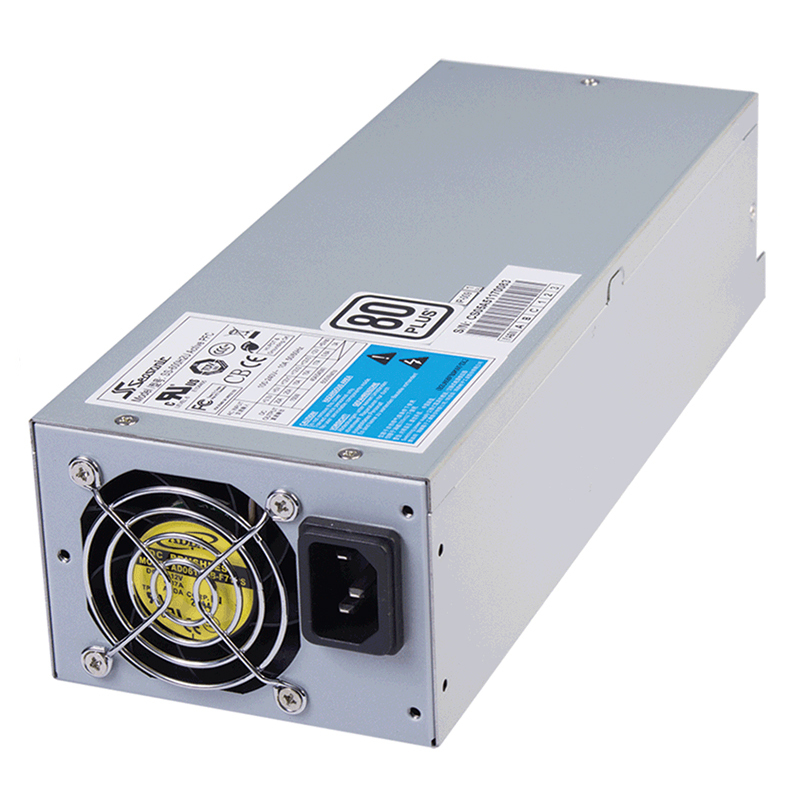 It has quality components built in to provide 80 PLUS® efficiency and long term reliability. This product complies with IEC1000-3-2 and EN61000-3-2 PFC harmonics standards and Seasonic’s proprietary Smart and Silent Fan Control (S2FC) makes this unit operate at low noise levels. Most importantly, the SS-600H2U is a fully modular power supply that will make installation straightforward and easy.